Cyber Monday continues into Tuesday at Pura Vida! 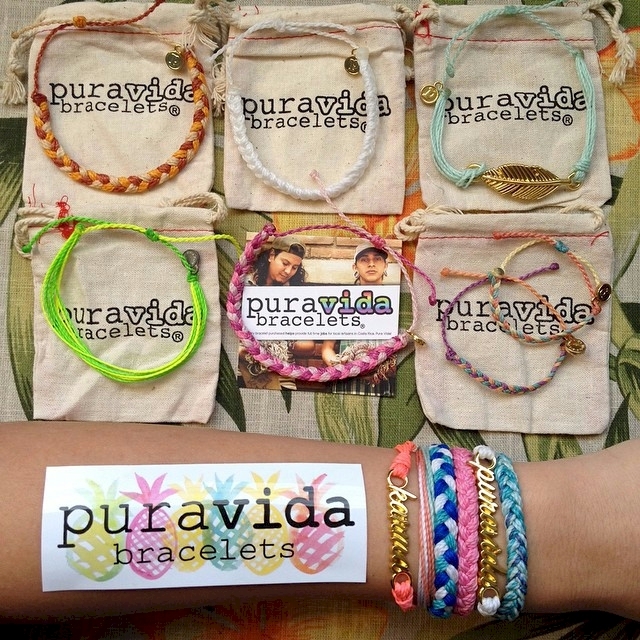 Get 50% off and FREE SHIPPING on every order at Pura Vida. No promo codes needed for this sale, the promotions are automatic. 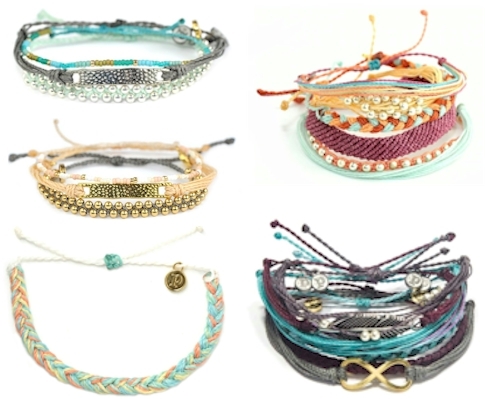 Pura Vida has got a huge selection of super-trendy, pretty and inexpensive bracelets. If you've got a daughter or granddaughter who loves wearing trendy jewelry (or if you do yourself! ), don't miss the best promotion of the year at Pura Vida!